The Dubai International Boat Show is always a highlight for any superyacht enthusiast. It always offers the best in super-yachts from around the world, showcasing up to 400 boats ranging in different sizes and shapes. This boat show ran early last month along the Dubai Canal and featured a staggering number of amazing boats, small and large. 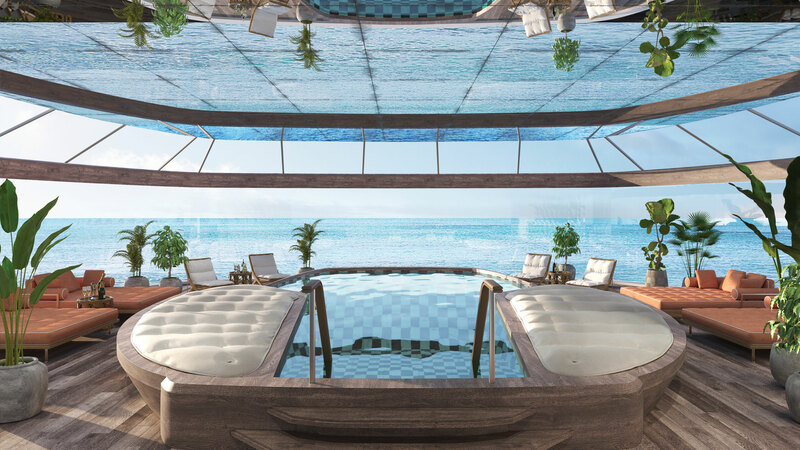 A concept drifted to the surface at the Boat Show that blew the others out the water, though – the Esquel expedition yacht from Oceano. 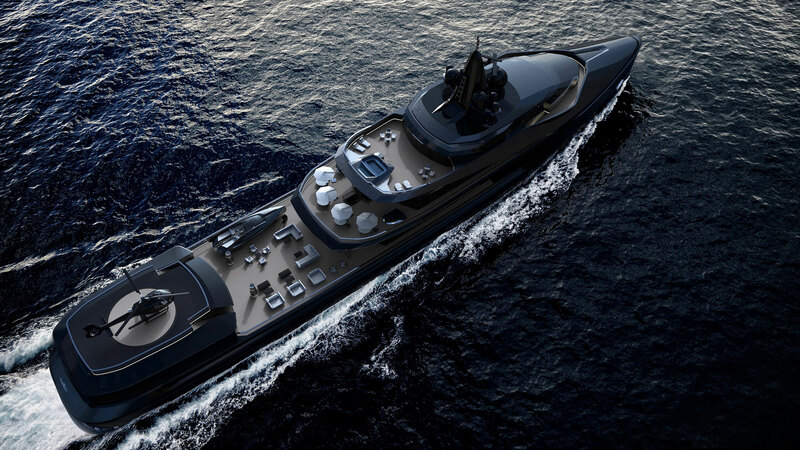 A sleek-bodied 105-metre yacht, the Esquel expedition concept is to be designed as an explorer boat in a sub-5,000 GT package. The concept is equipped at a range of 7,000 nautical-miles with 24 km per hour. Imagine the power that vessel would be supplying! 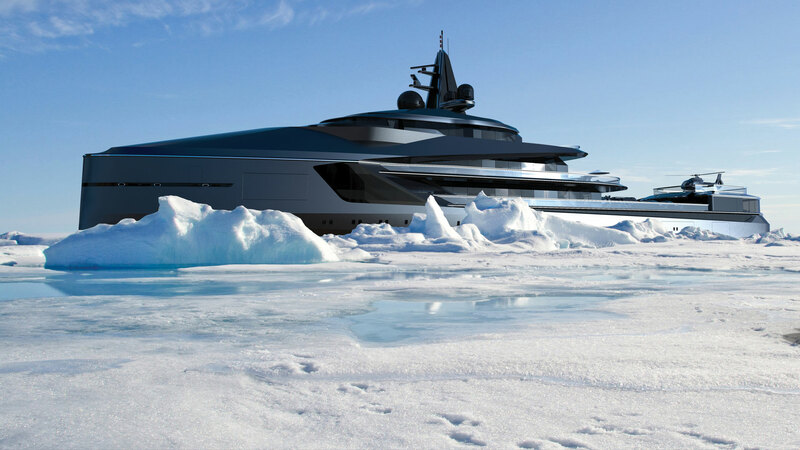 The outside of the boat is designed to be put through insanely cold temperatures with its ice-breaking hull and Polar Classification. The layout of the vessel is very sharp and makes it look as though it is going to shoot through the water. 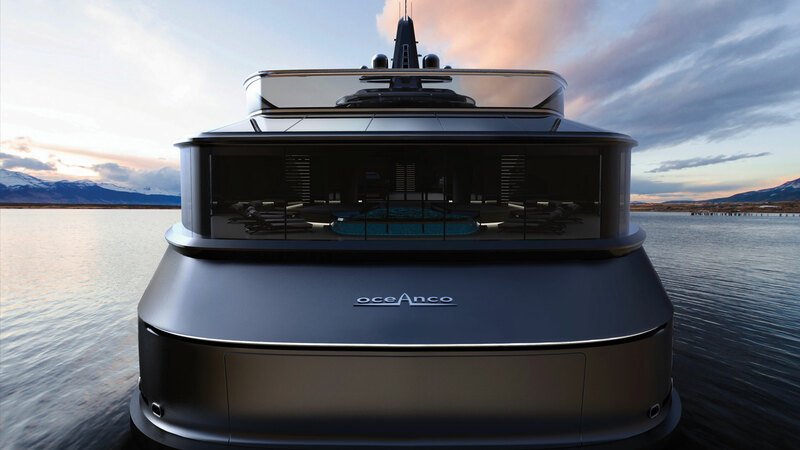 The boat was designed by Imur Bozca and Gina Brennan alongside the Oceano team, such as Terence Disdale, Nuvolari-Lenard, Espen Øino, Sam Sorgiovanni, Igor Lobanov, Tim Heywood and Andrew Winch, to name but a few. The inside is just as impressive as the outside. Comfortable family living and exceptionally warm design offers the owner an abundance of spaces that stretches out to sea. Lounges, master bedrooms, garages, laboratories and workshops. 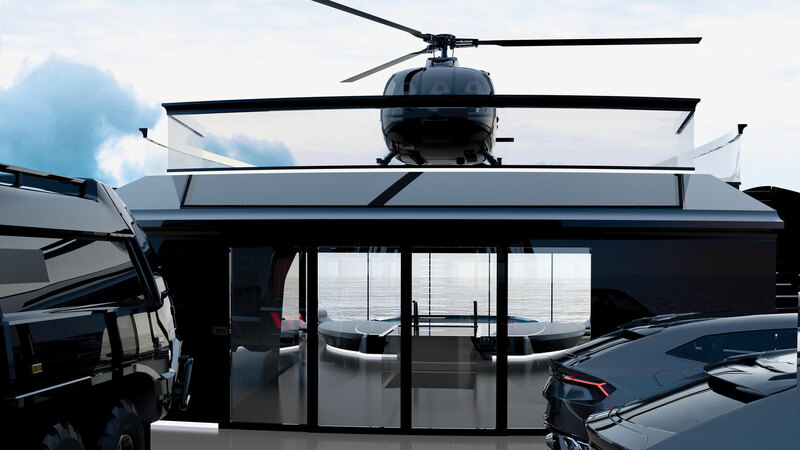 Oh yeah, even a helipad, where you can fly in on your private chopper.